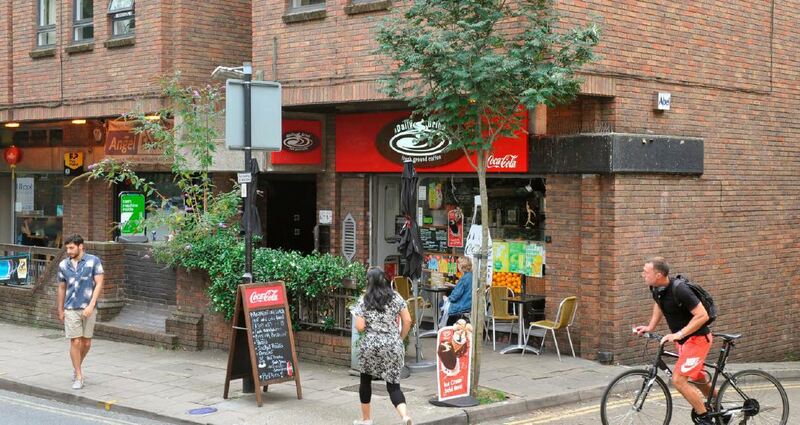 Situated on the south side of Duncan Street on the eastern side of Upper Street. 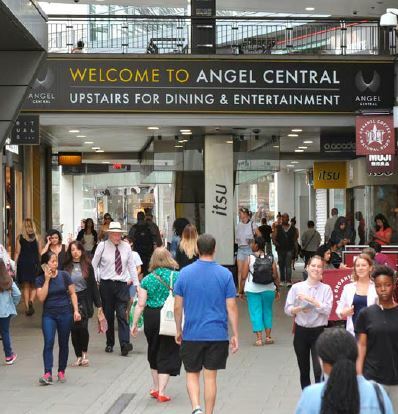 Located in the London Borough of Islington, in close proximity (approx. 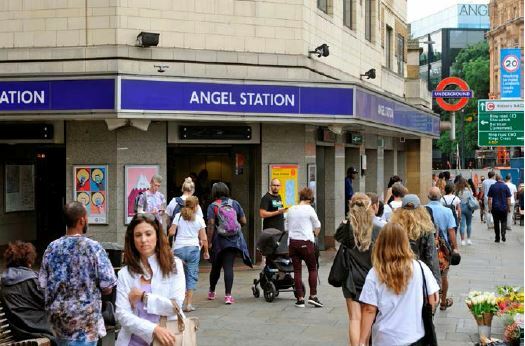 100m) to Angel Underground Station. 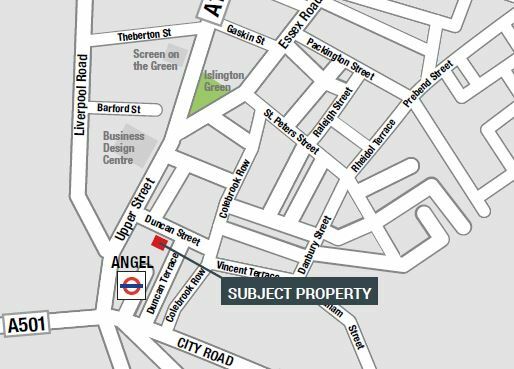 The property is situated on the south side of Duncan Street on the eastern side of Upper Street, directly opposite a principal entrance into the N1 shopping centre. 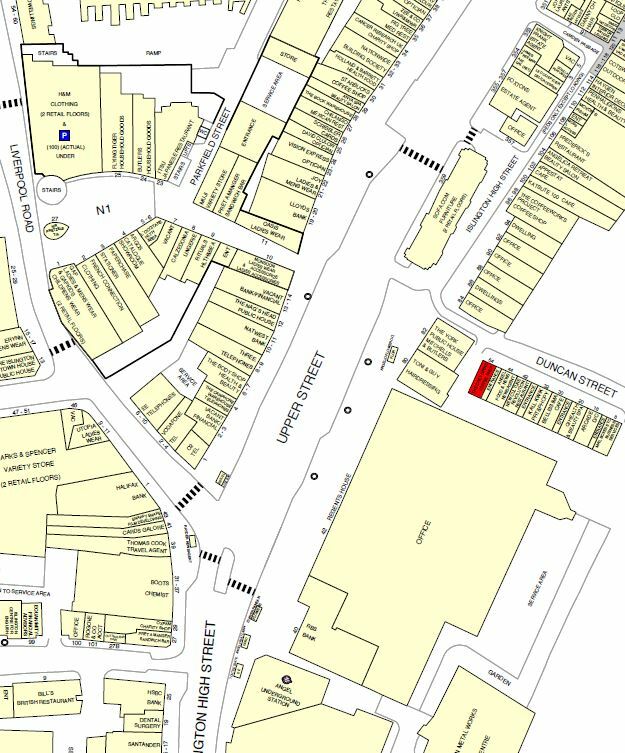 Local occupiers include: The Body Shop, Vue Cinema, Boots and Gap. 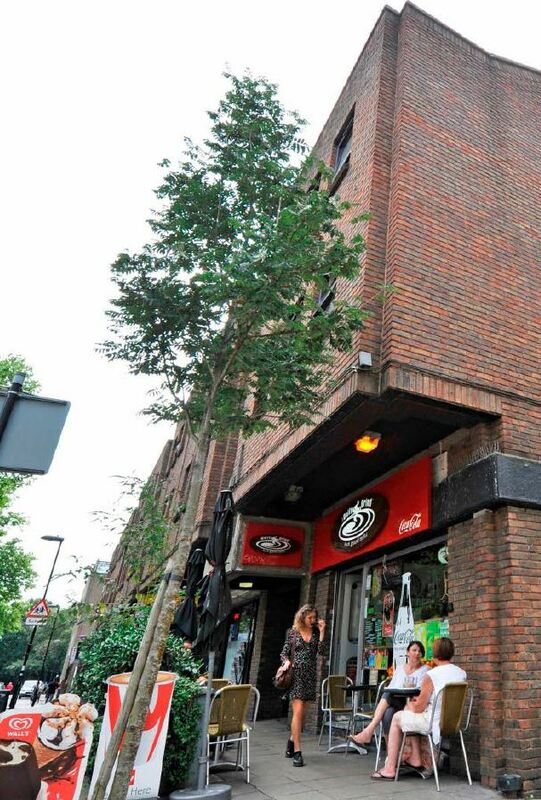 The property is held Virtual Freehold on a 999 year lease at a peppercorn from Islington Borough Council.